The Indian travel trade welcomed nine companies from Ireland during Tourism Ireland’s India Sales Mission that concluded recently. 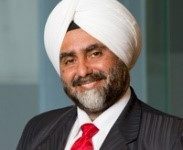 Its aim was to facilitate the Irish industry to engage with Indian travel professionals who are currently selling the island of Ireland, or who have strong potential to sell the destination and to position Ireland as one of the most desirable destinations for travellers from India. 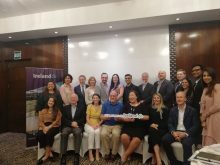 Business links between tourism companies from Ireland and influential travel professionals in India were strengthened during the sales mission, through a busy programme of workshops, presentations and networking events. 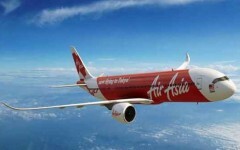 The workshops were held in Mumbai and Delhi with over 100 leading travel agents and tour operators in attendance. The companies who were represented at the event include Fáilte Ireland, Tourism Northern Ireland, Guinness Storehouse, Winterfell Castle – Game of Thrones Visitor Attraction, Stena Line, Hotel Solutions, The Savoy Hotel, Andras House Group and Irish Rugby Tours.